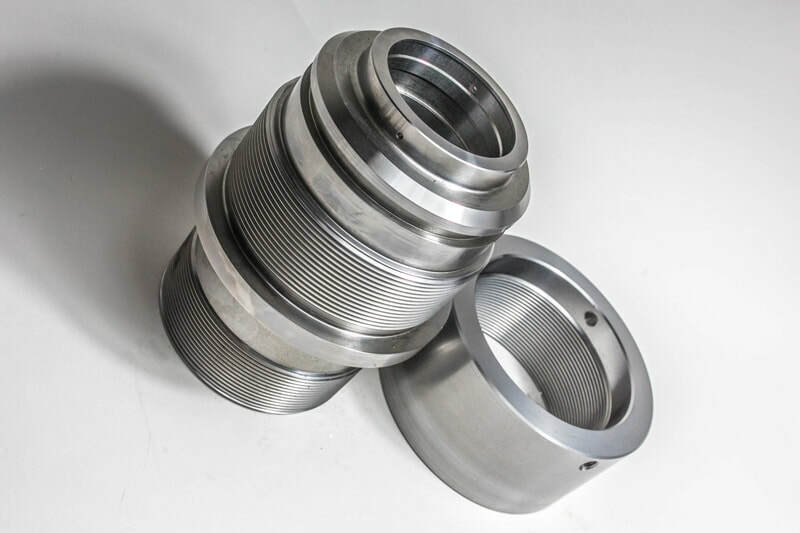 Spensall has late model, close tolerance CNC lathes, some with live tooling, that can accommodate up to 500mm diameter over varying lengths. Spensall’s staff of machinists and programmers are experienced in manufacturing complex parts for the oil & gas, aerospace, chemical, petro-chemical, valve, pump, industrial, marine, power generation, medical, defence, nuclear, renewables, construction, motor sport, heavy earthmoving equipment, and transportation industries. 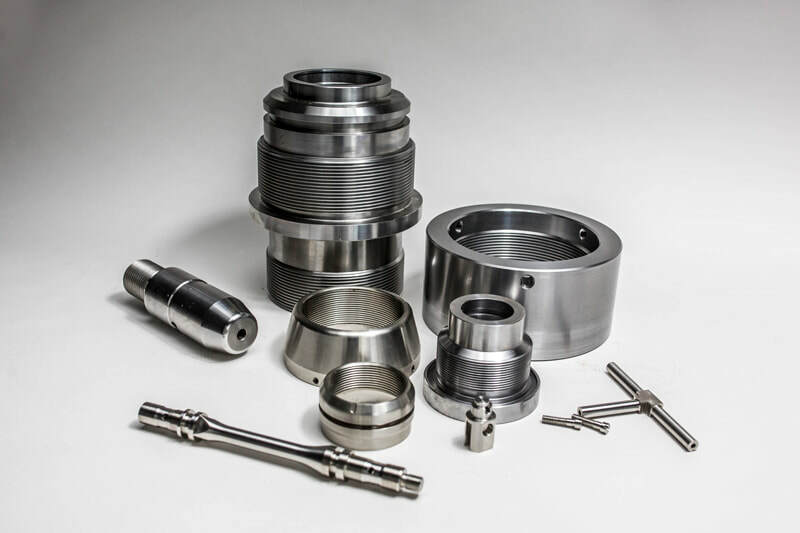 Spensall also has in-house PMI testing equipment and specialist measuring equipment to verify profiles and dimensions.